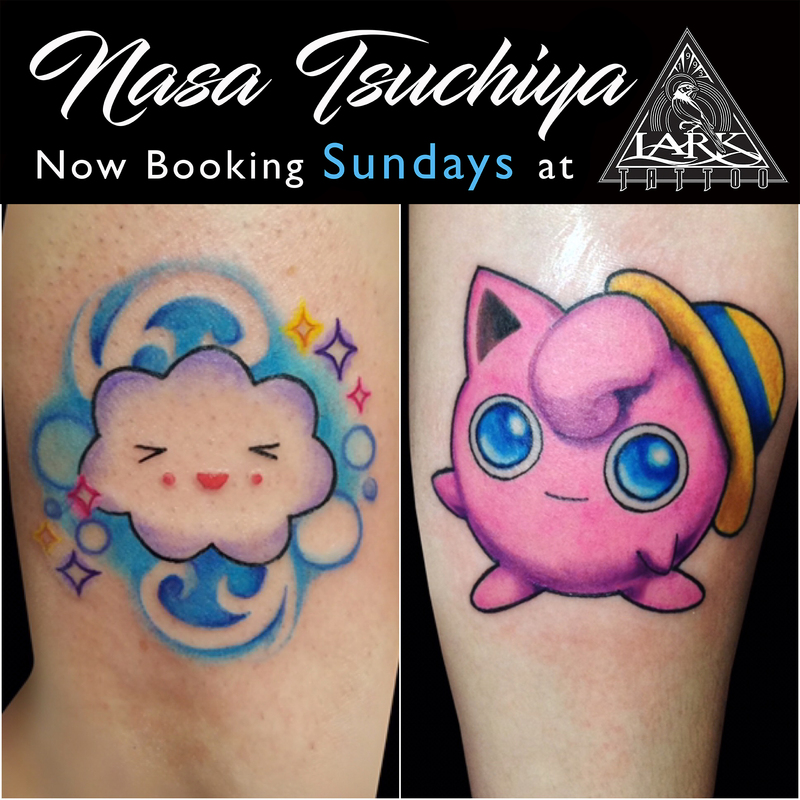 Nasa Tsuchiya is now taking bookings SUNDAYS at Lark Tattoo! 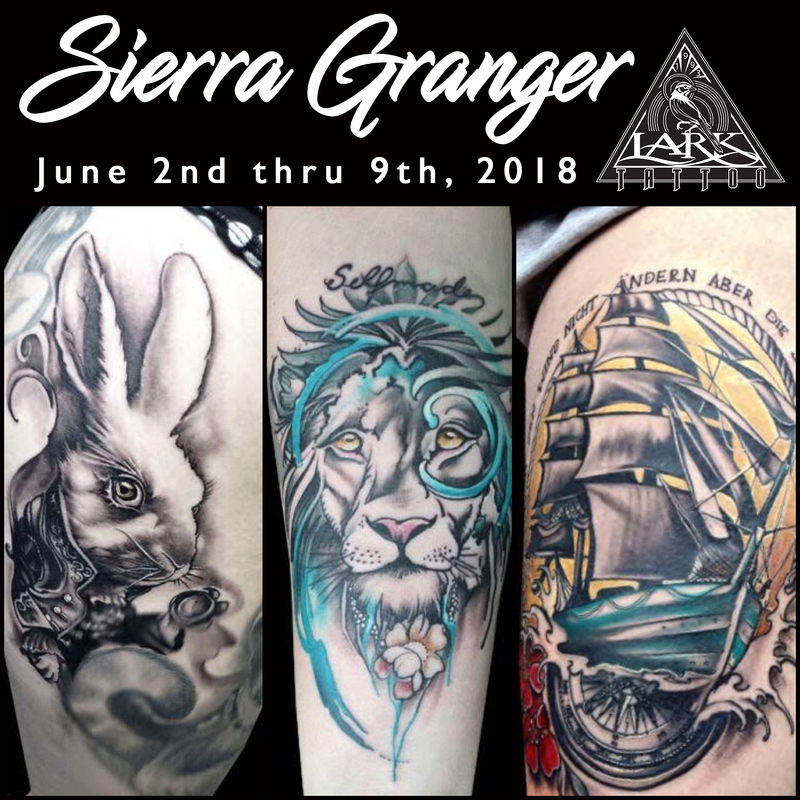 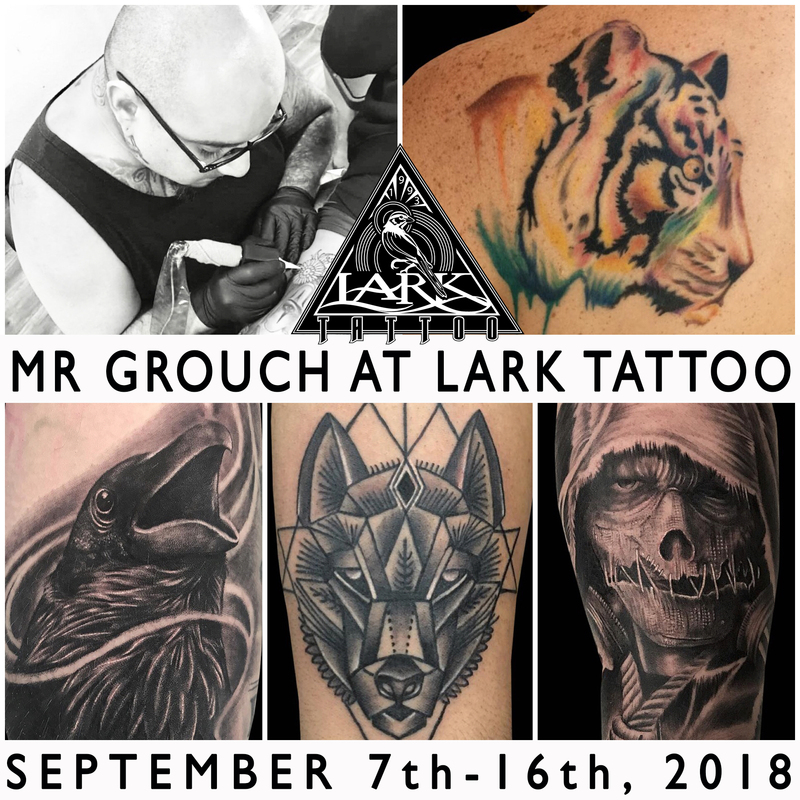 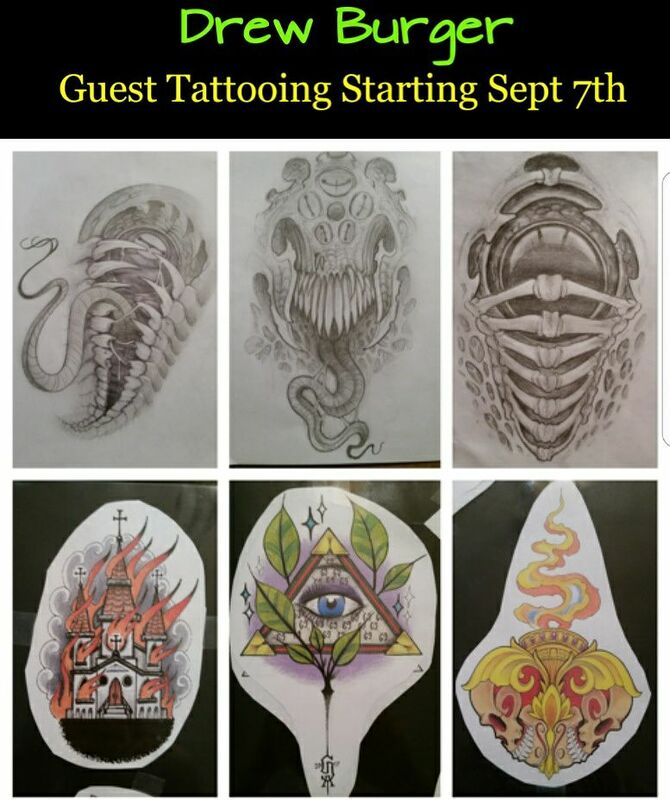 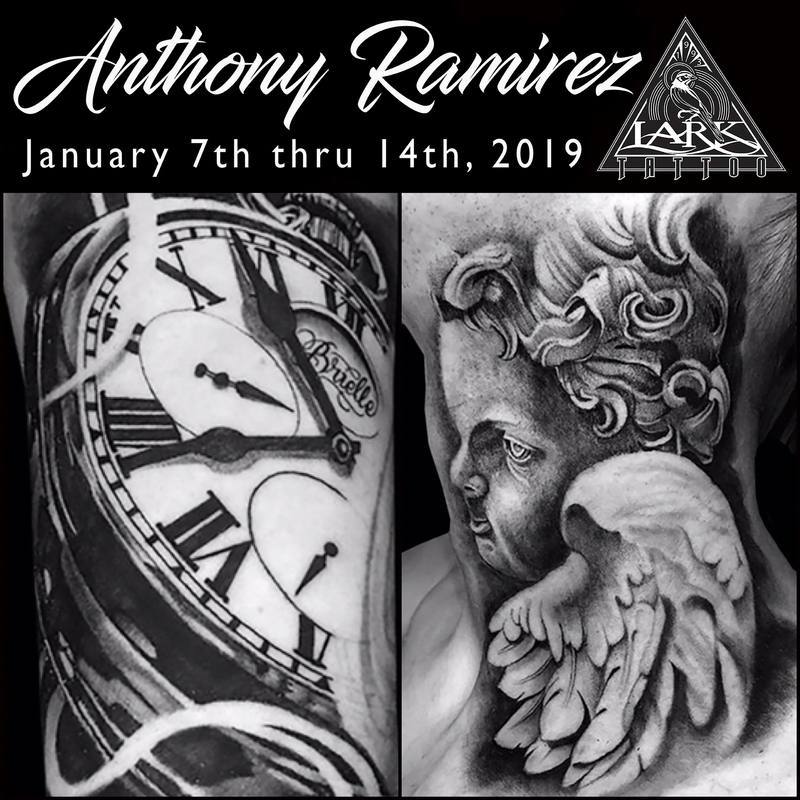 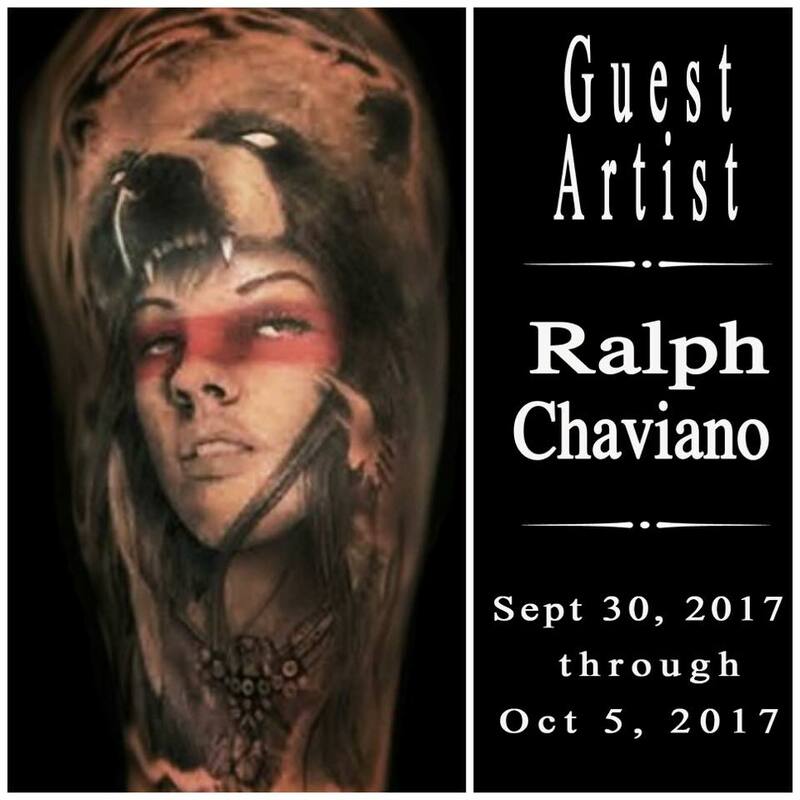 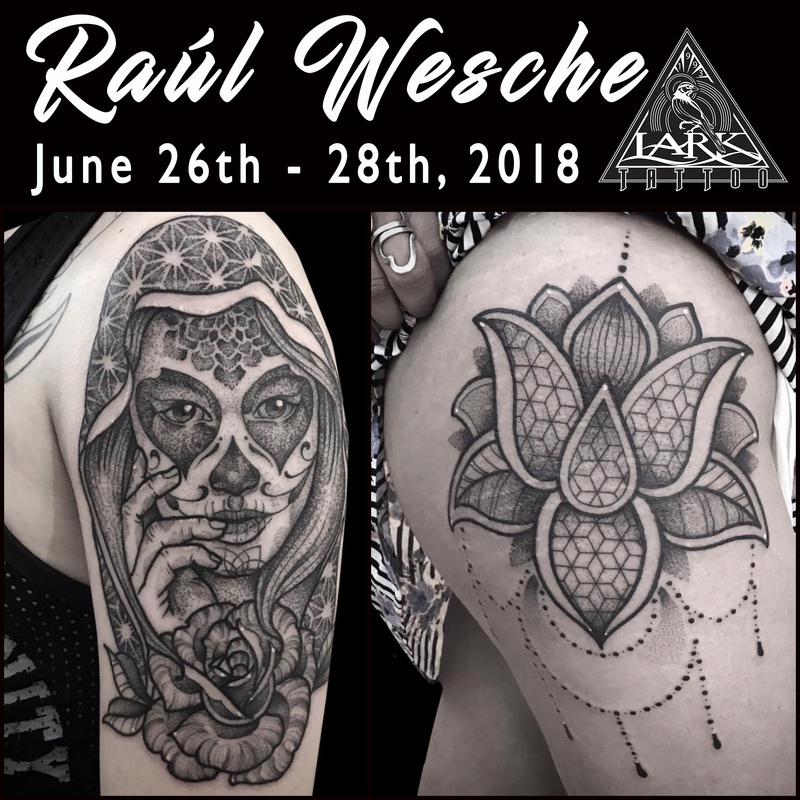 Mr Grouch guest spot at Lark Tattoo 9/7/18-9/16/18. 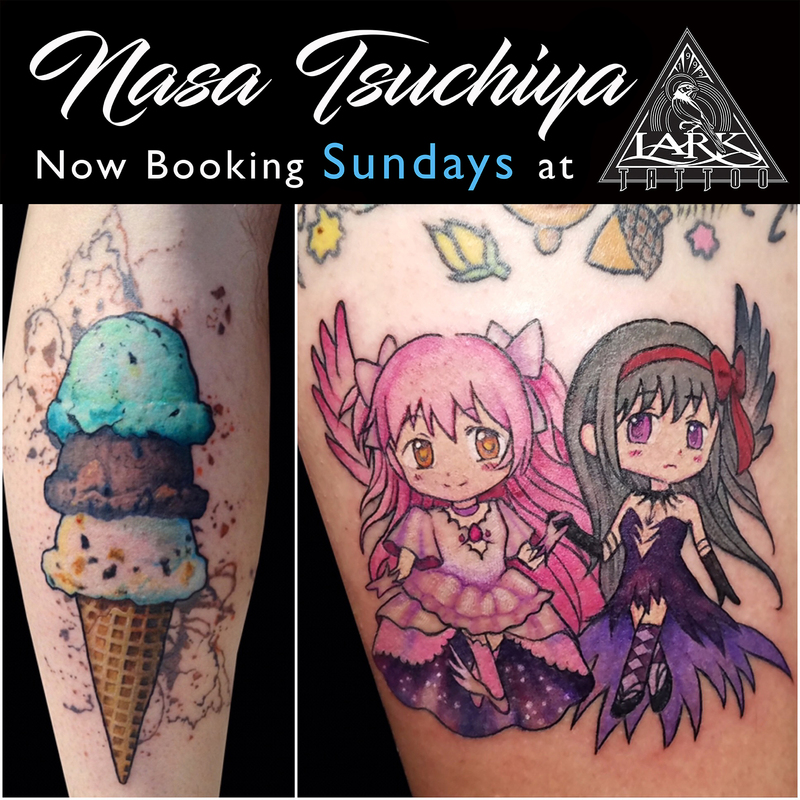 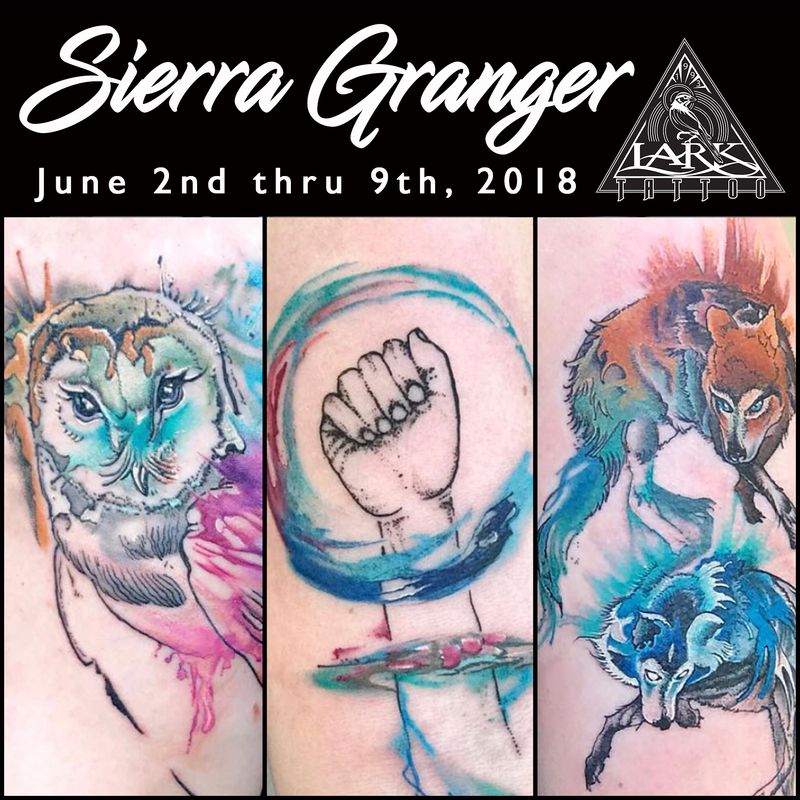 A sample of the amazing tattoos that our guest artist Natasha Schmidt did while at Lark Tattoo this time around. 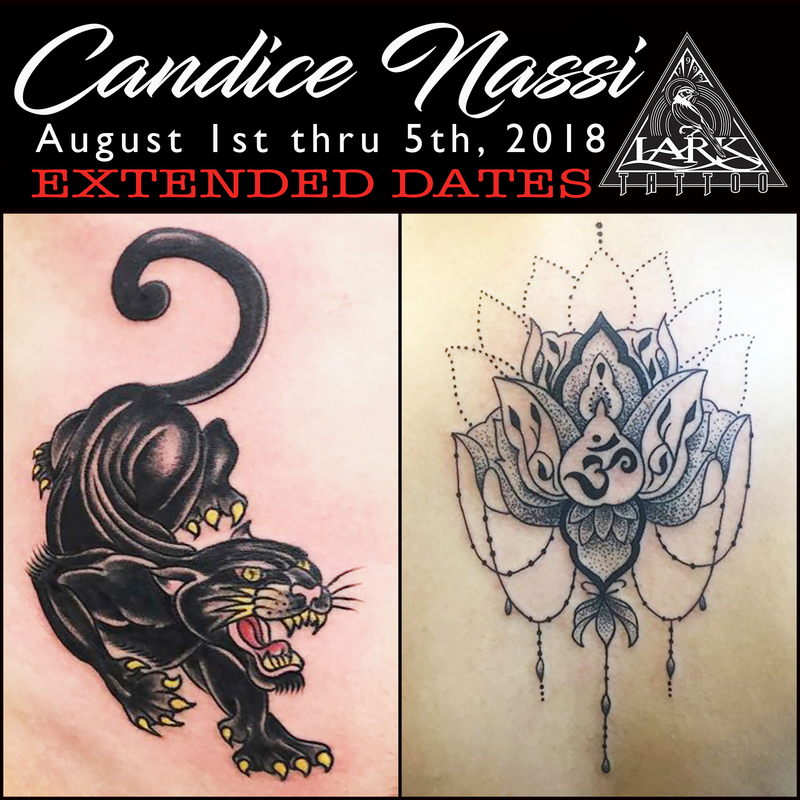 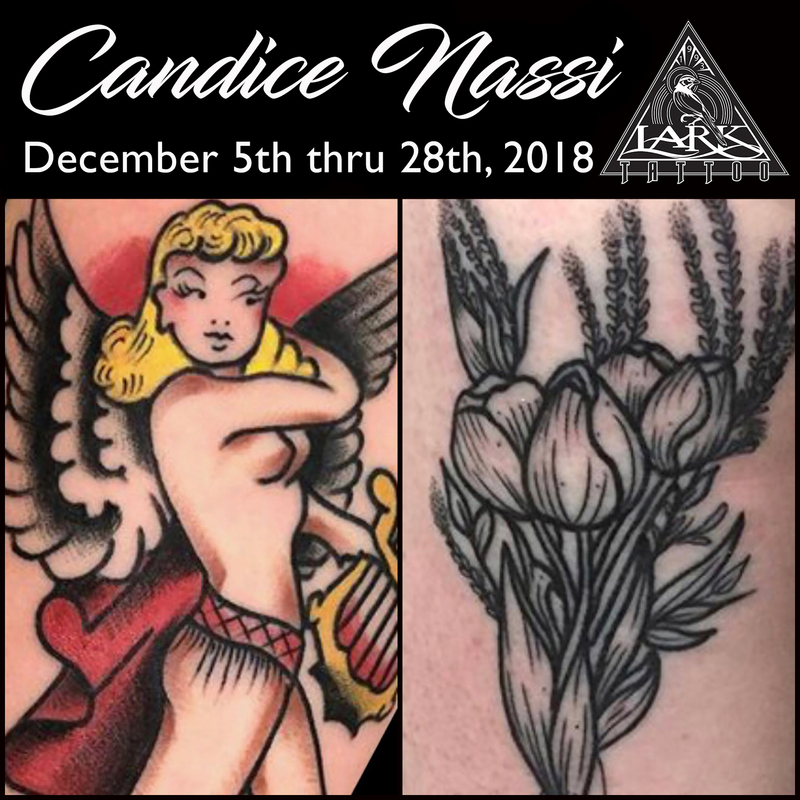 Click here to see more of Natasha’s work, and keep an eye out for when her next guest spot at Lark Tattoo is announced! 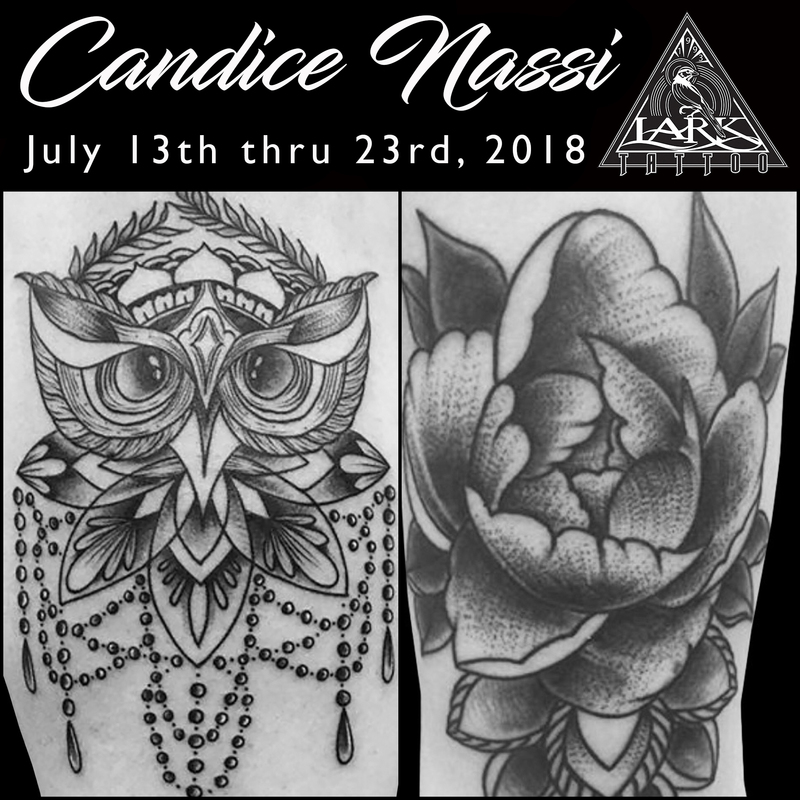 We are already looking forward to to Natasha’s next guest spot at Lark!